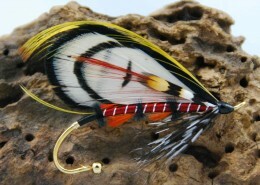 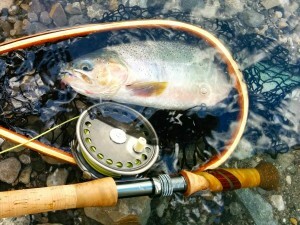 A Cutthroat & a Hardy St. John Fly Reel. 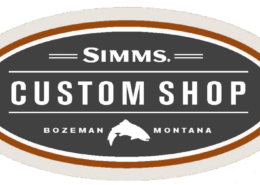 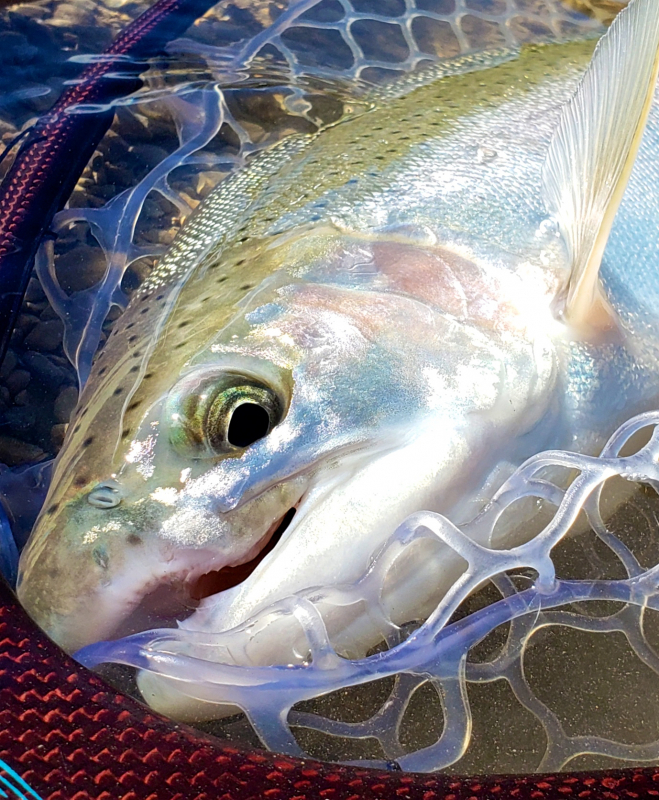 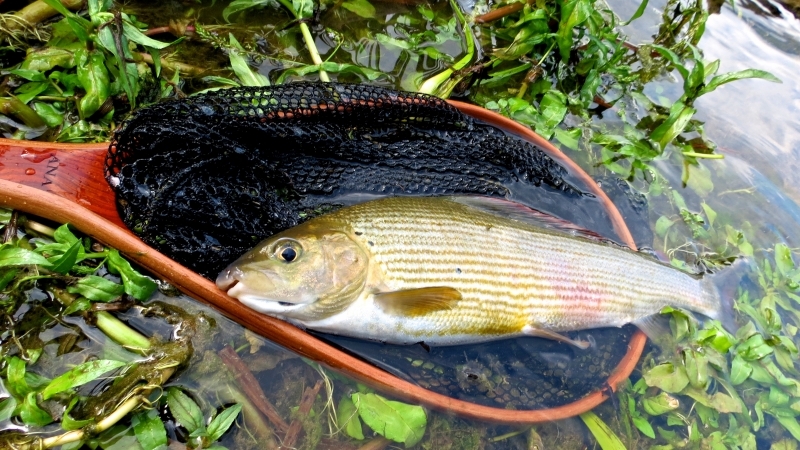 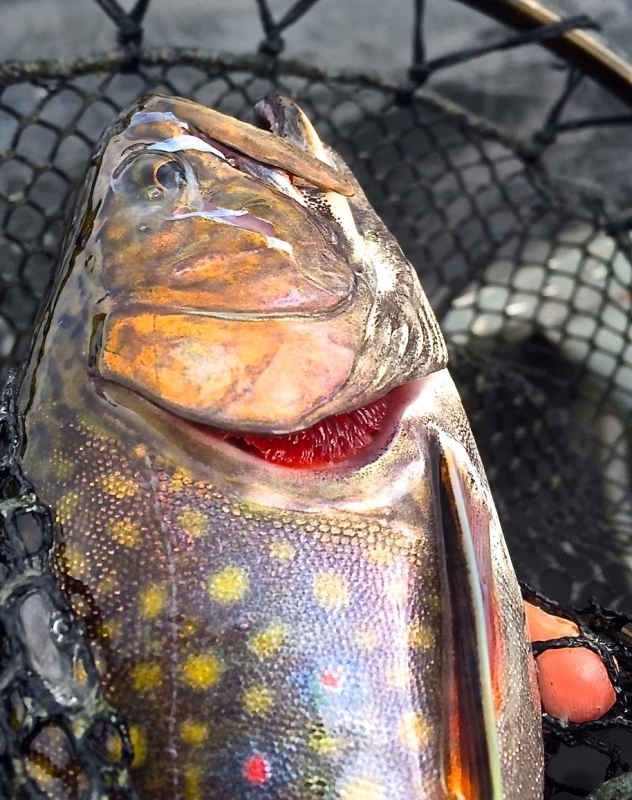 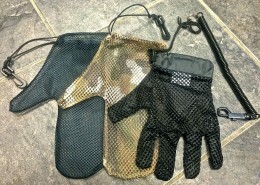 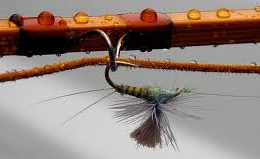 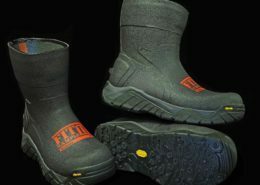 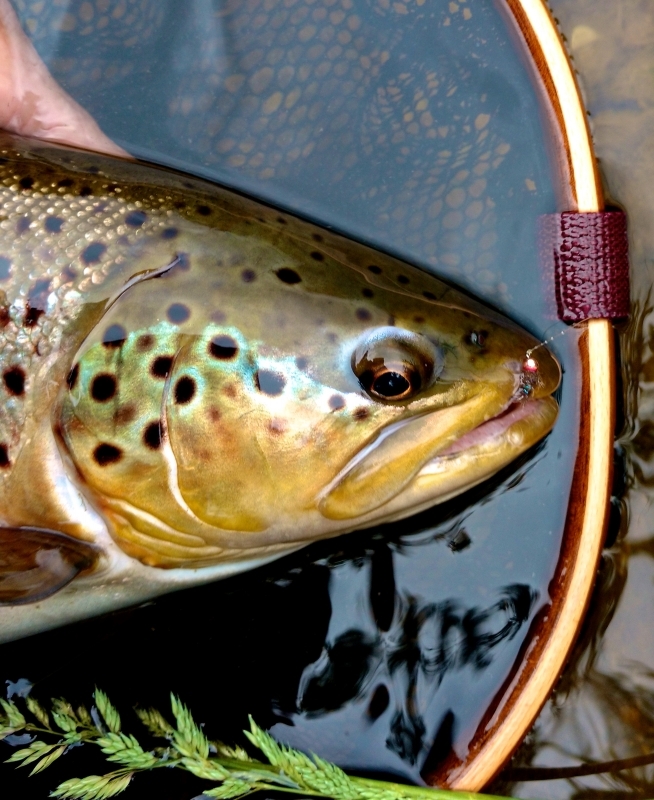 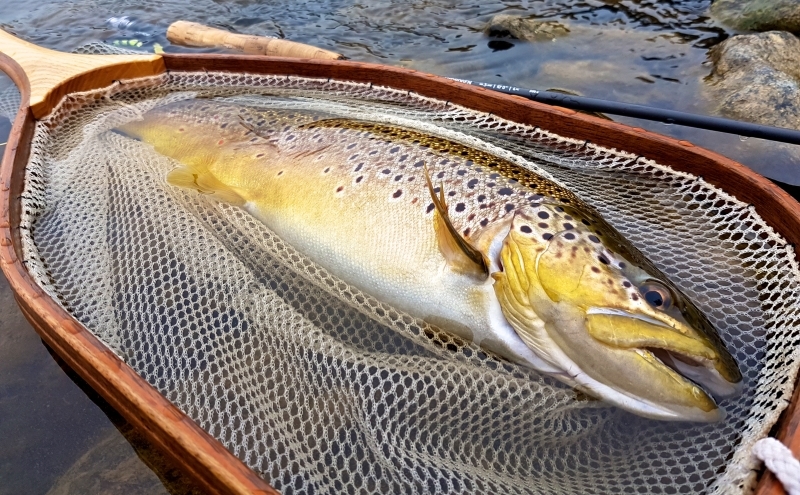 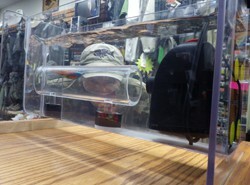 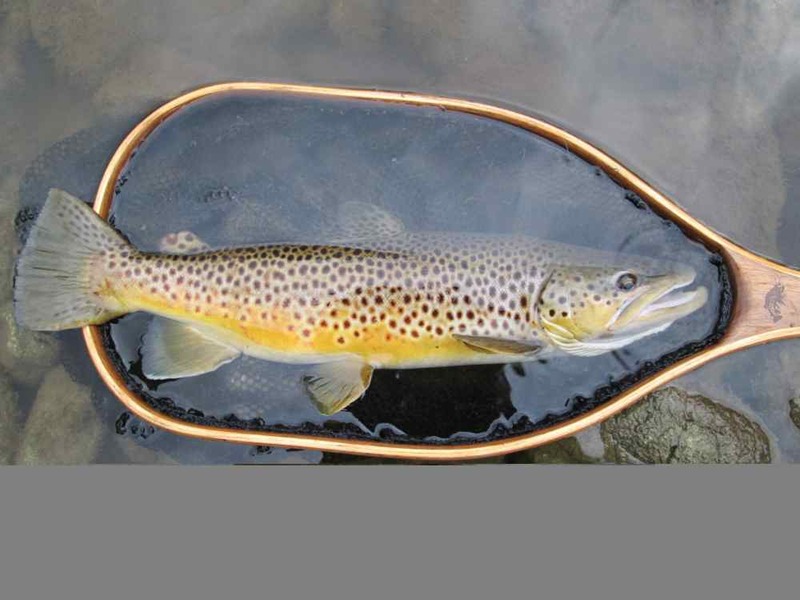 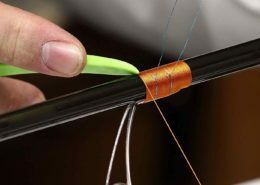 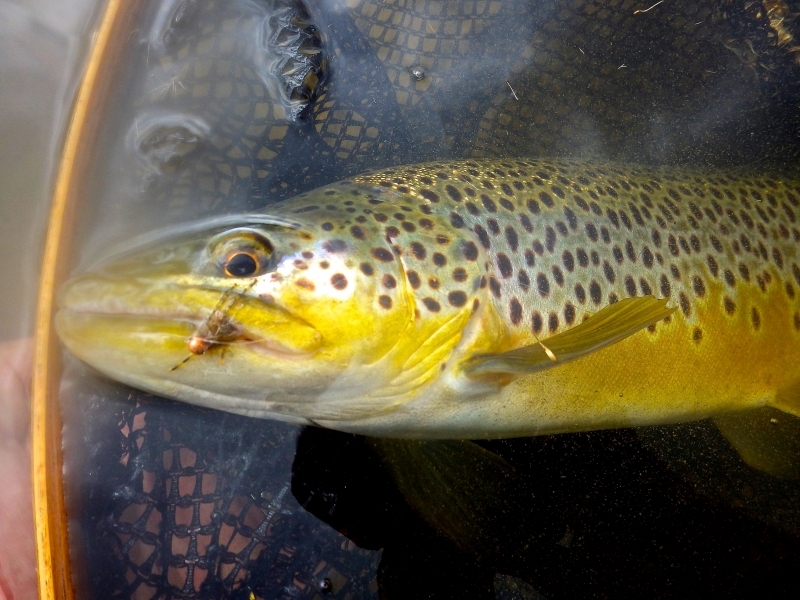 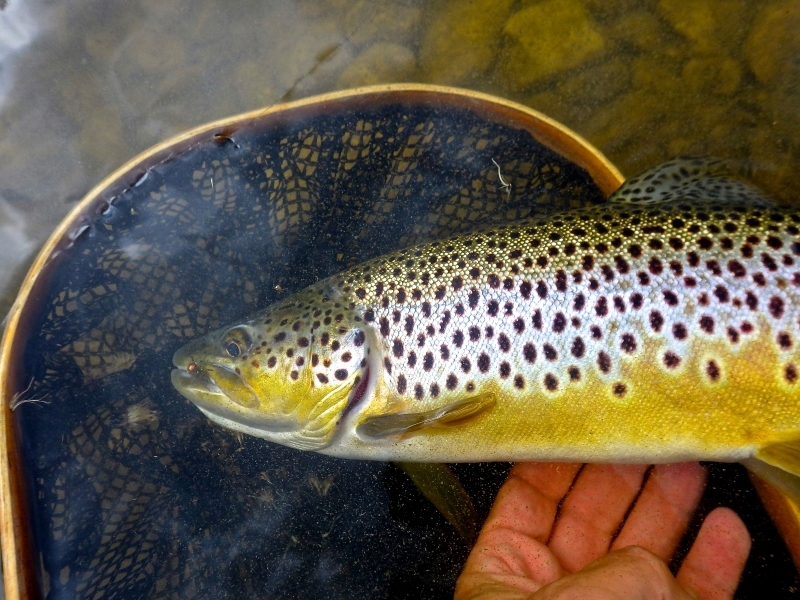 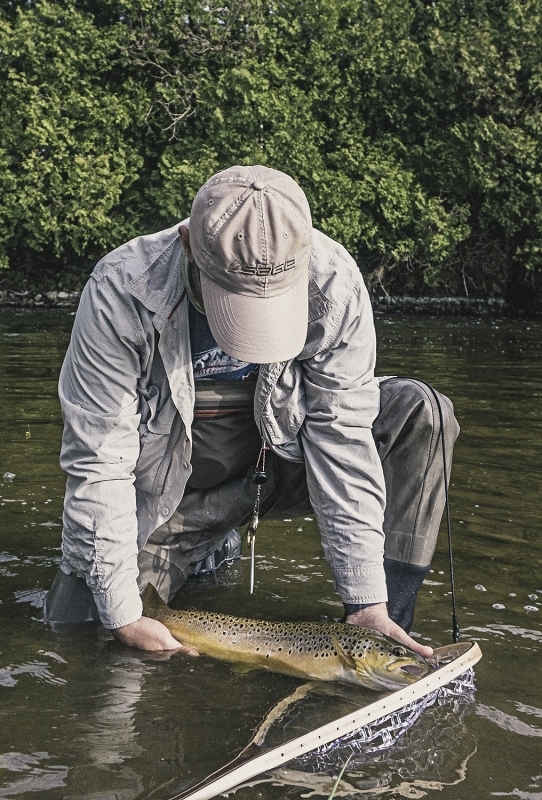 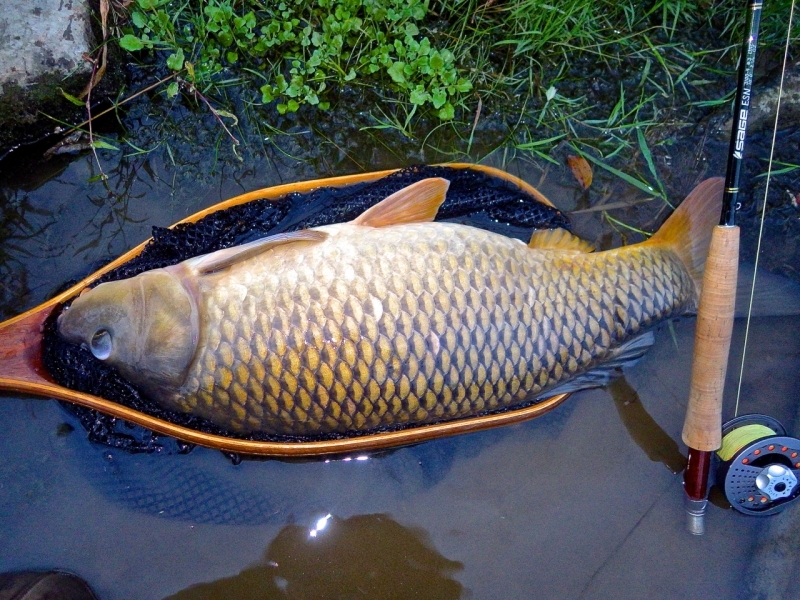 We carry Landing Nets or Mesh Tailing Gloves to meet all your fly fishing needs! 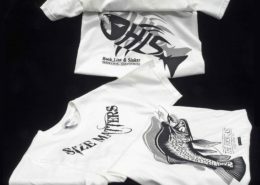 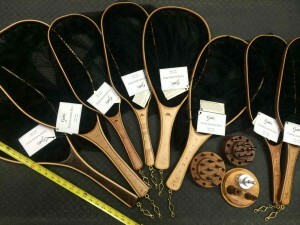 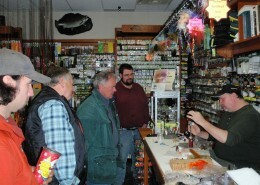 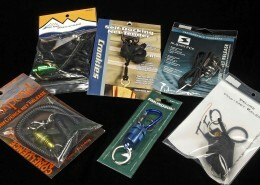 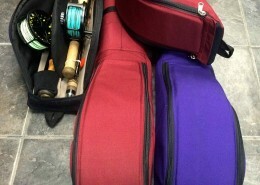 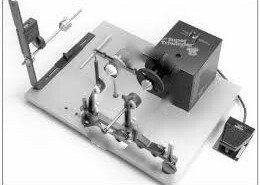 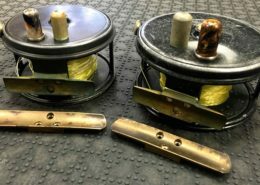 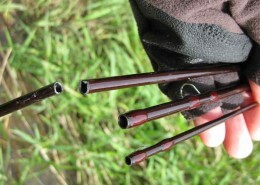 Cedar Landing Nets and Tool Assortment. 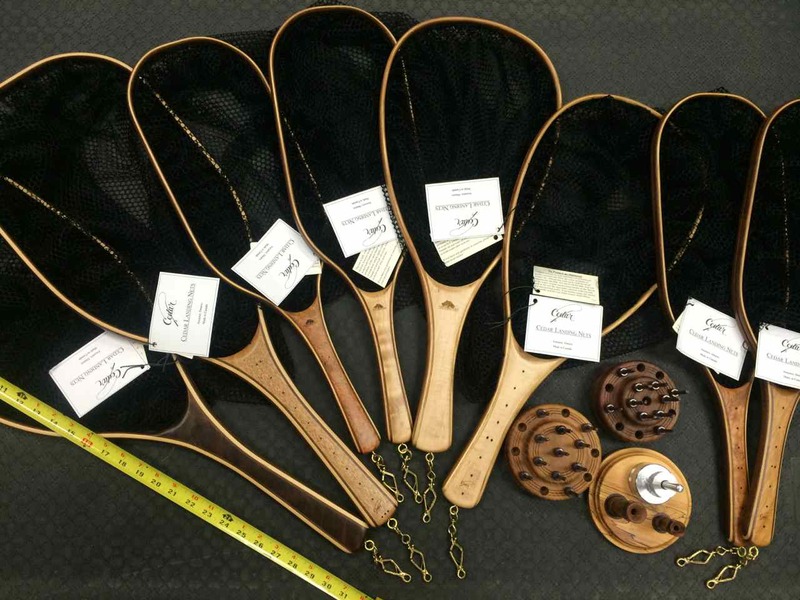 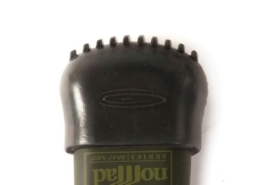 Please note the custom engraving on the featured net below. 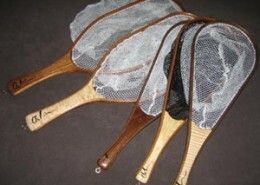 A Chris Mouriopoulos TFC Engraved Landing Net. 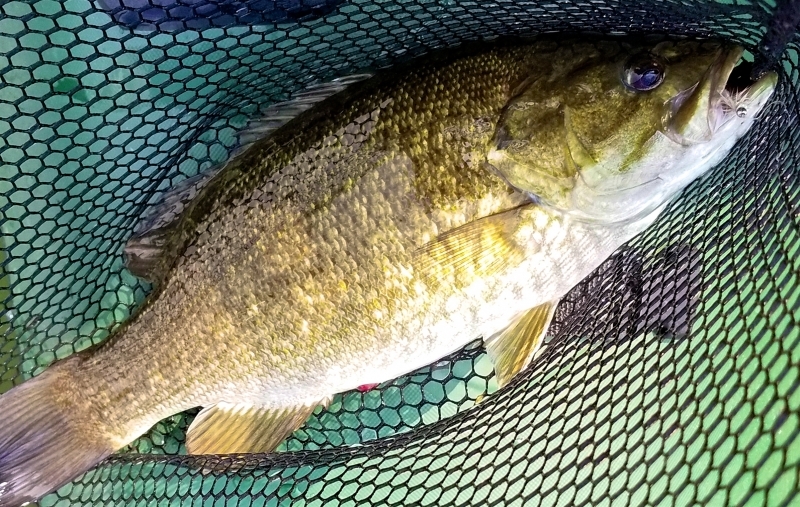 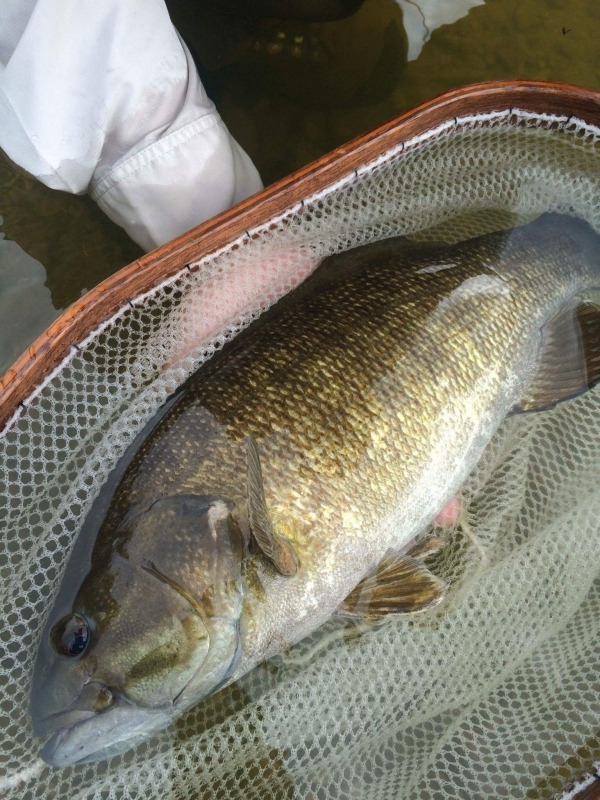 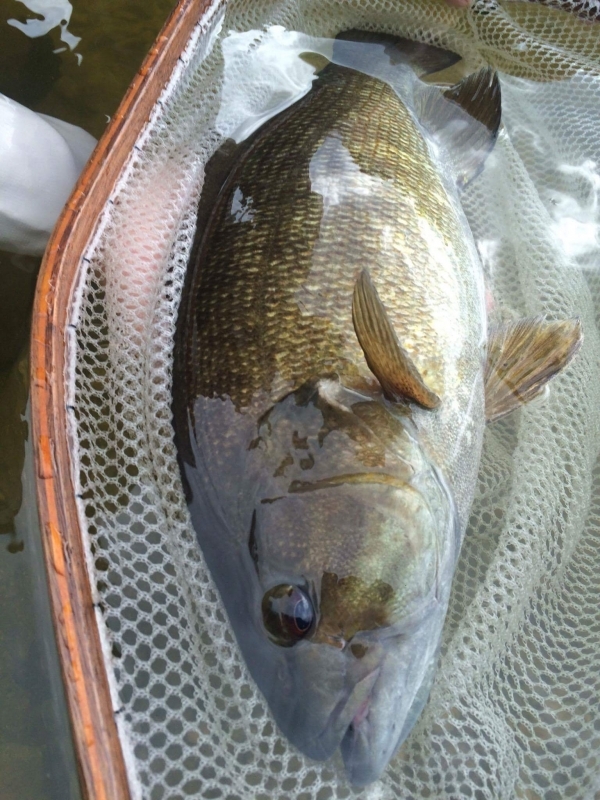 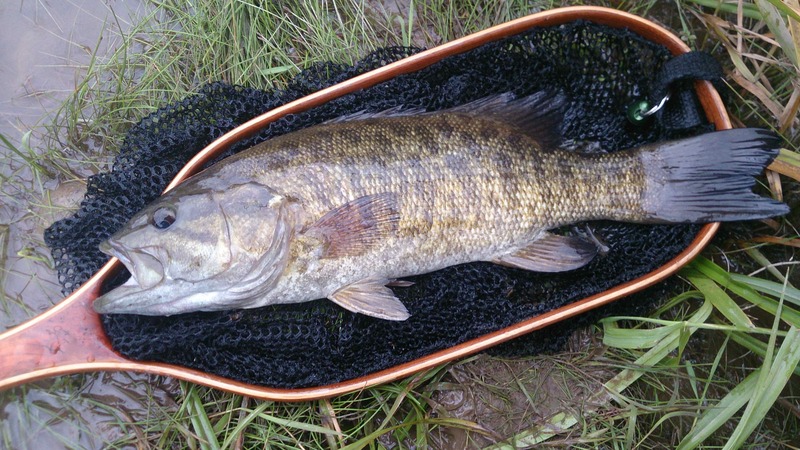 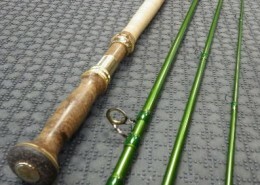 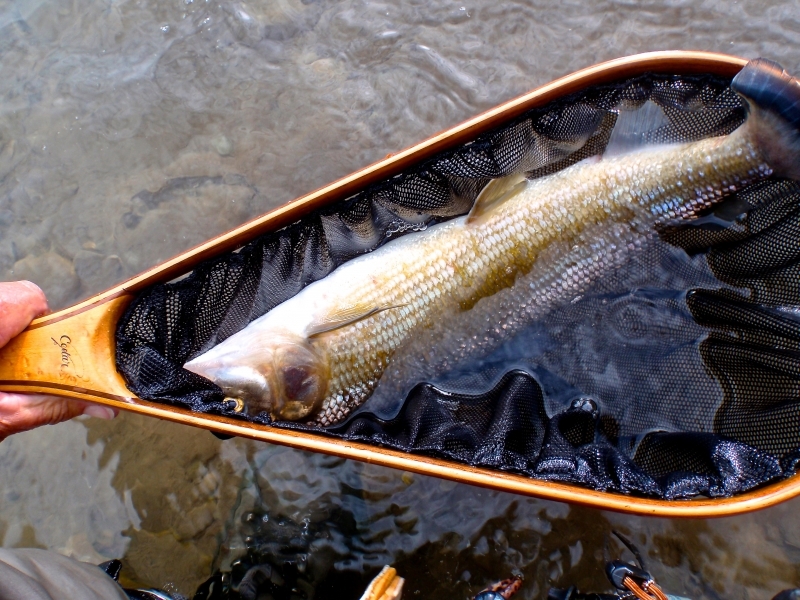 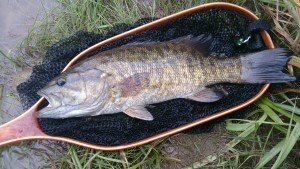 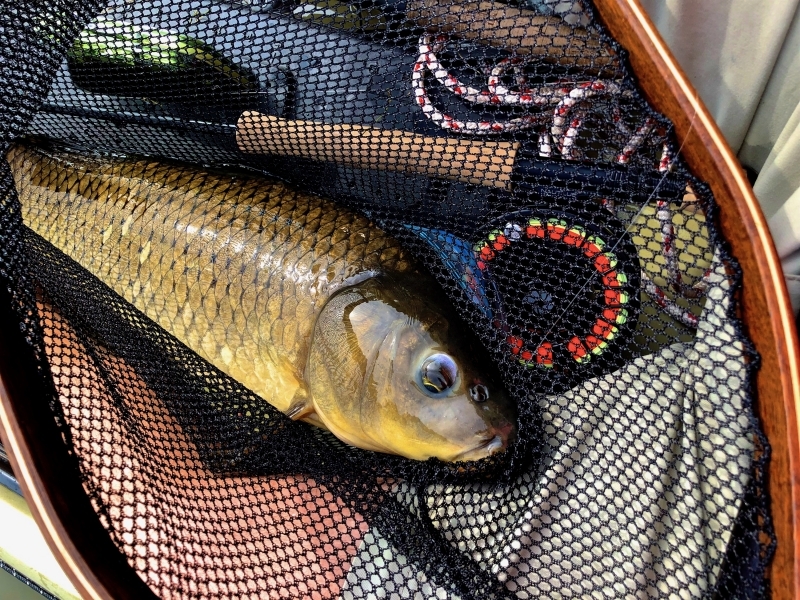 A Grand River Smallmouth Bass & a Chris Mouriopoulos Custom Landing Net. 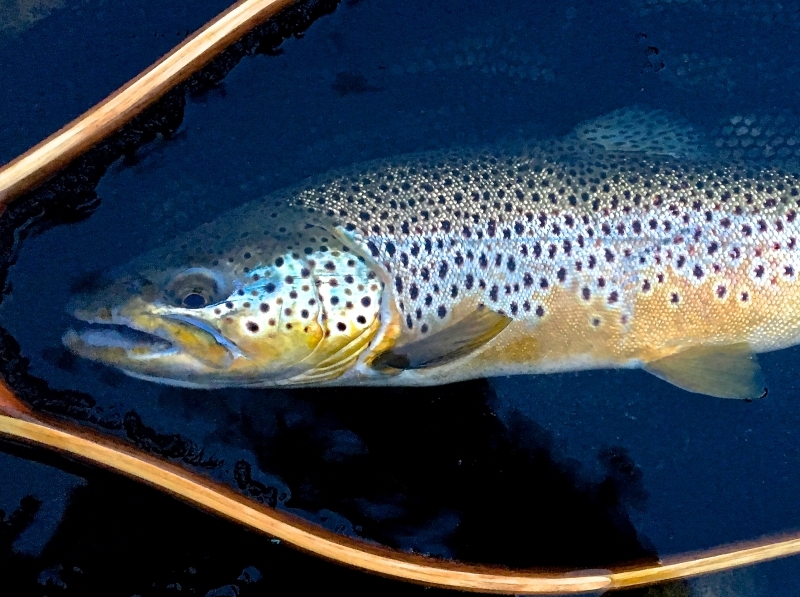 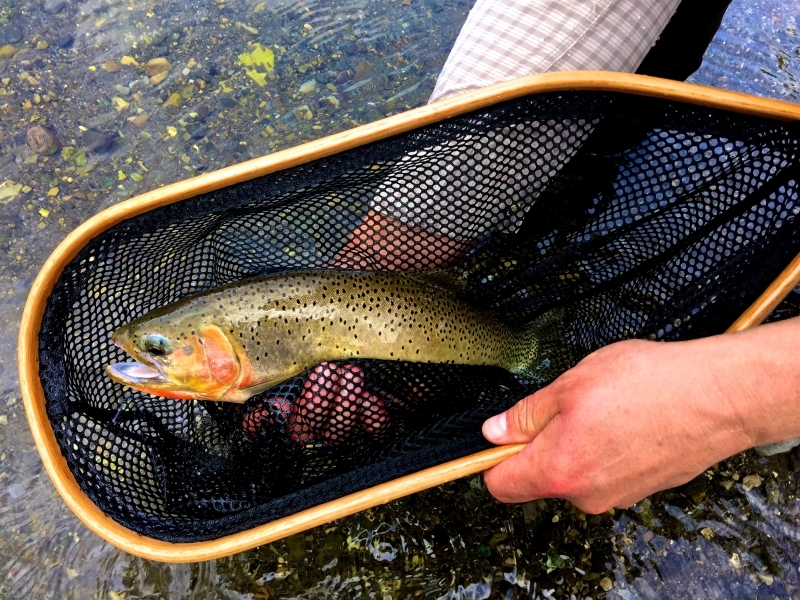 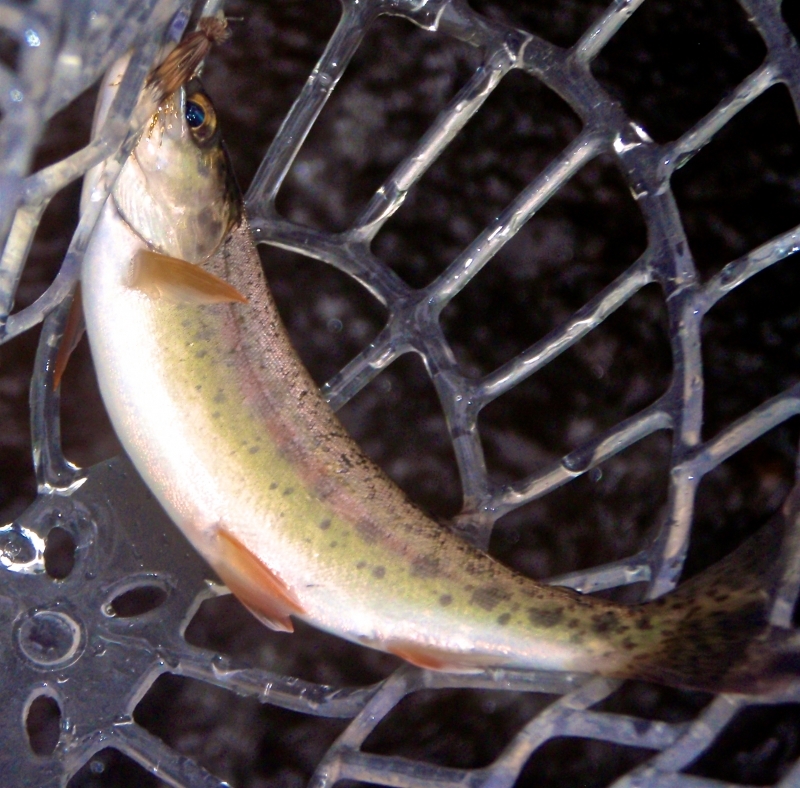 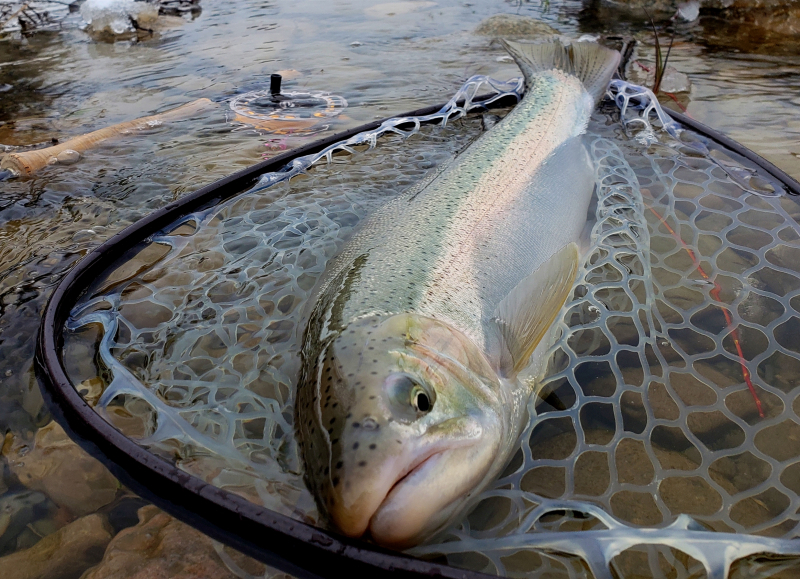 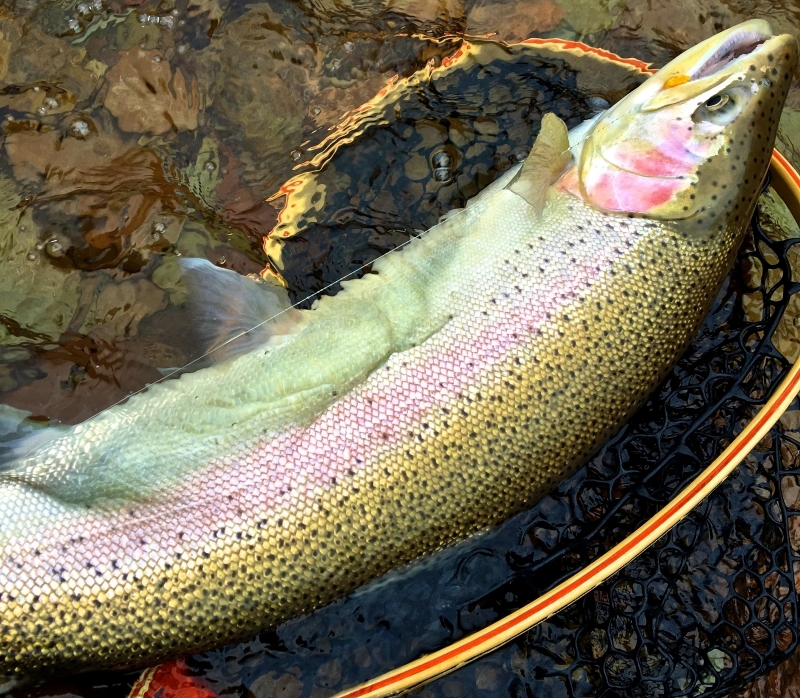 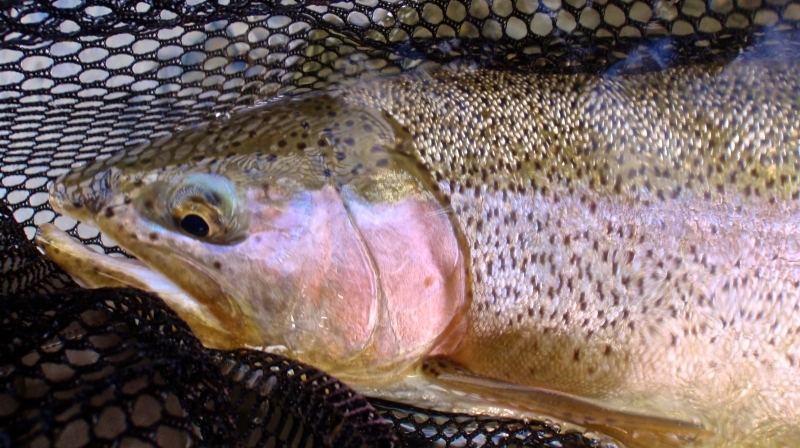 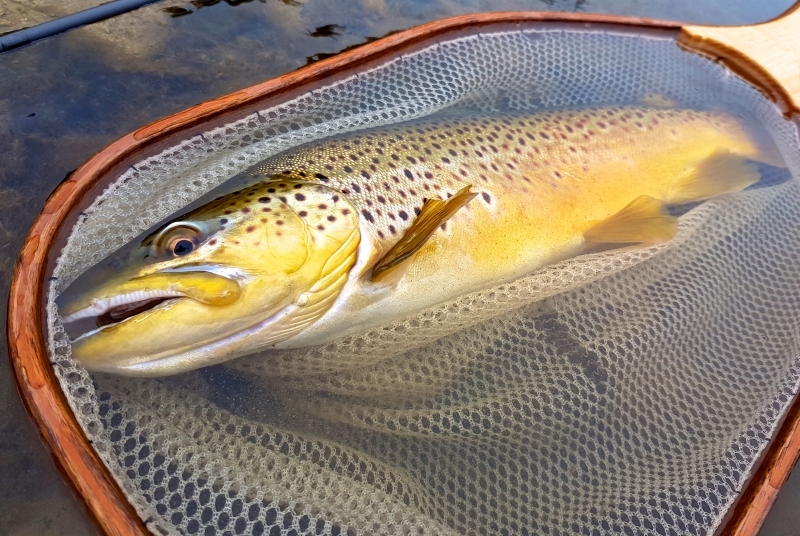 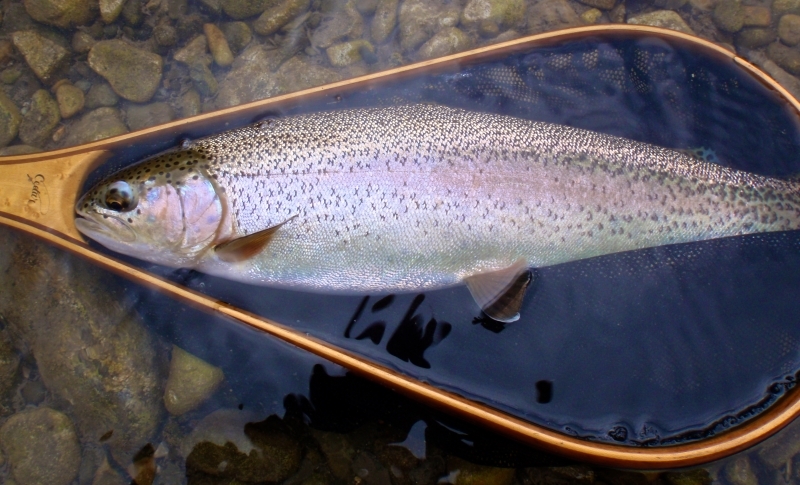 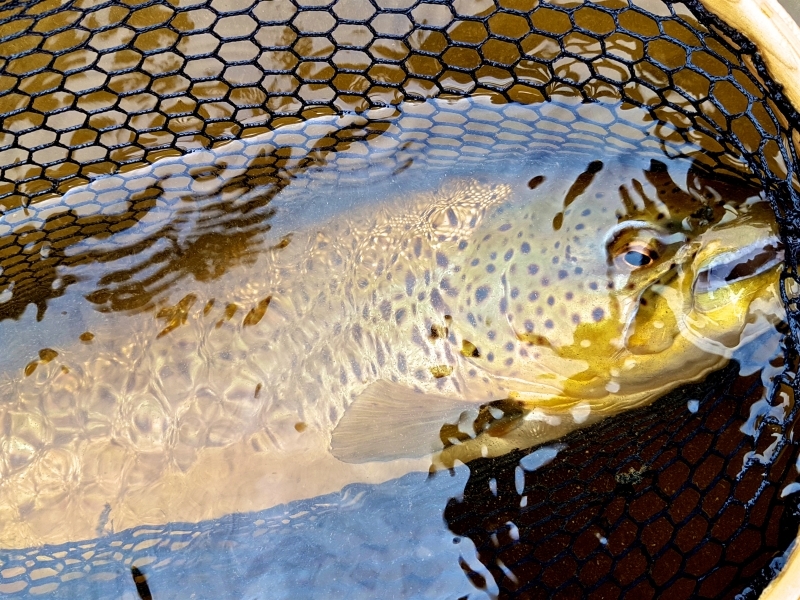 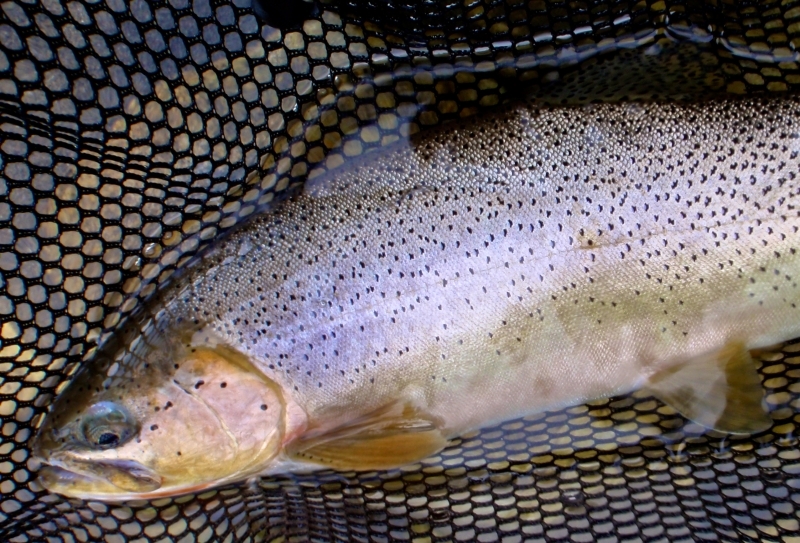 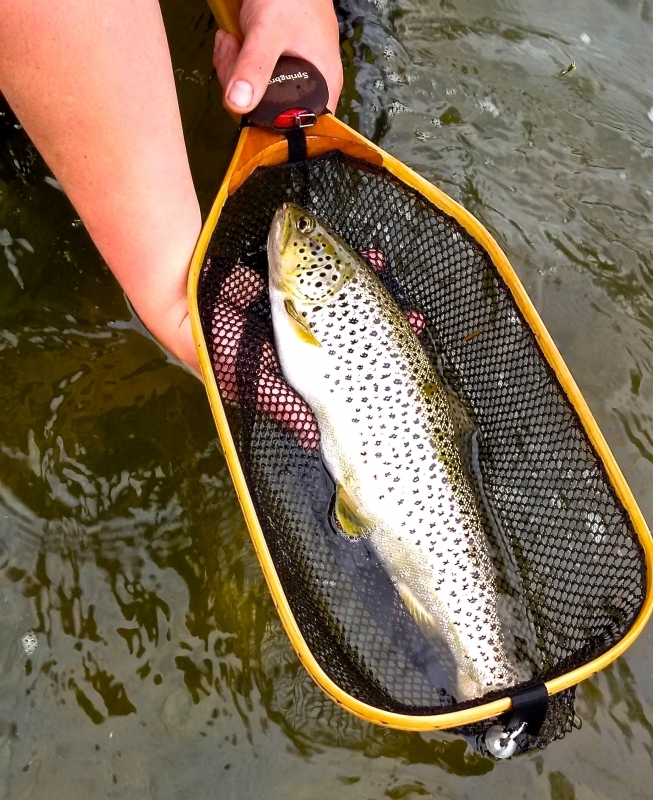 A Beautiful Calgary Cutthroat Trout in a "Cedar" Catch and Release Landing Net. 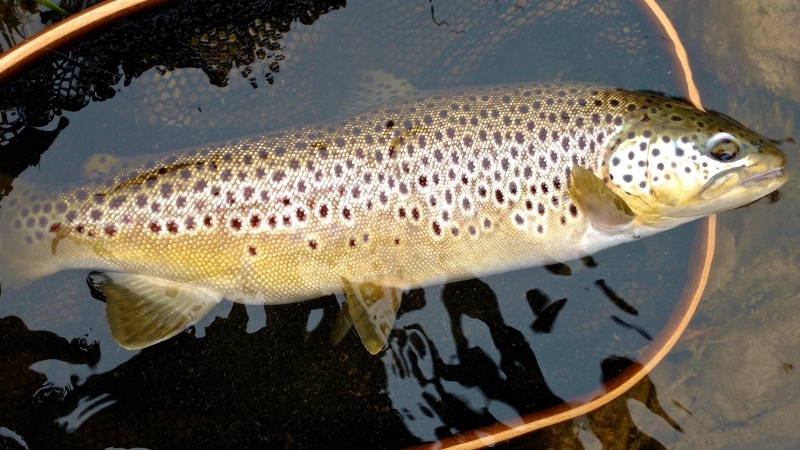 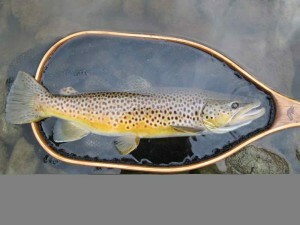 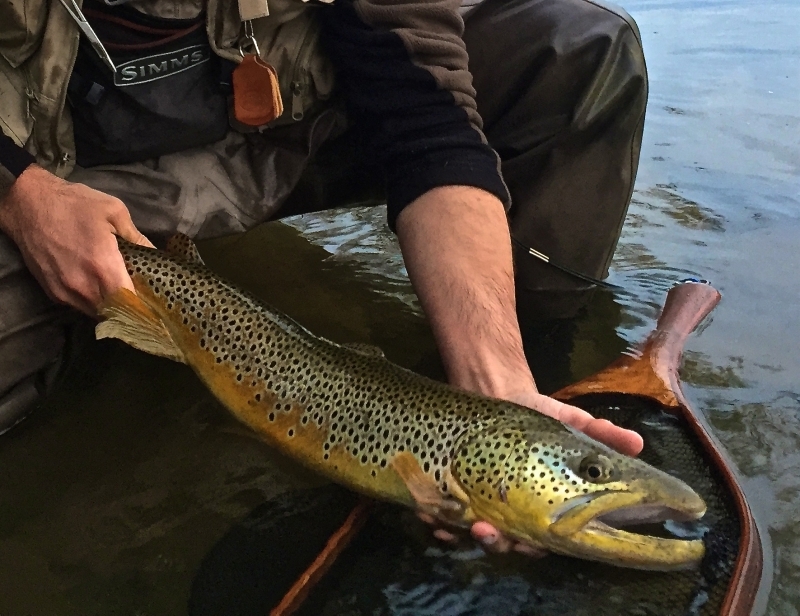 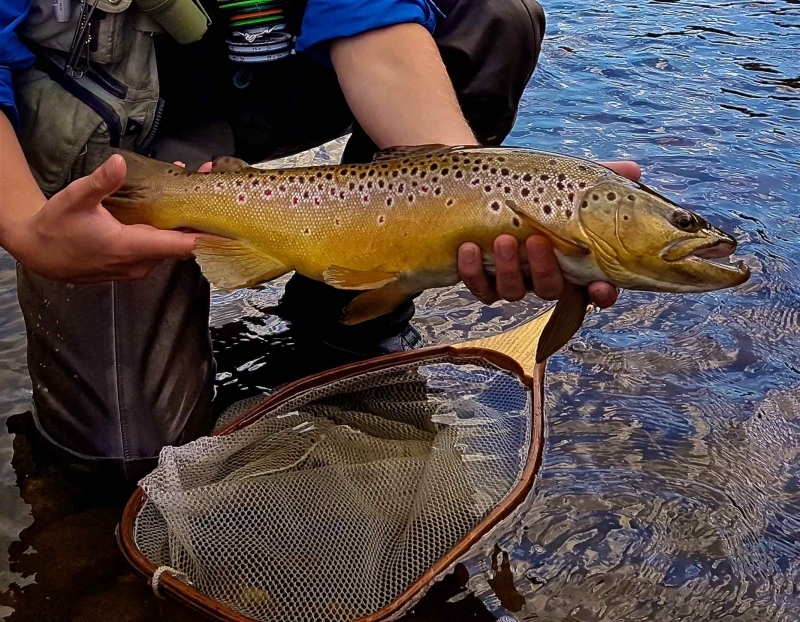 An Upper Grand River Monster Brown Trout. 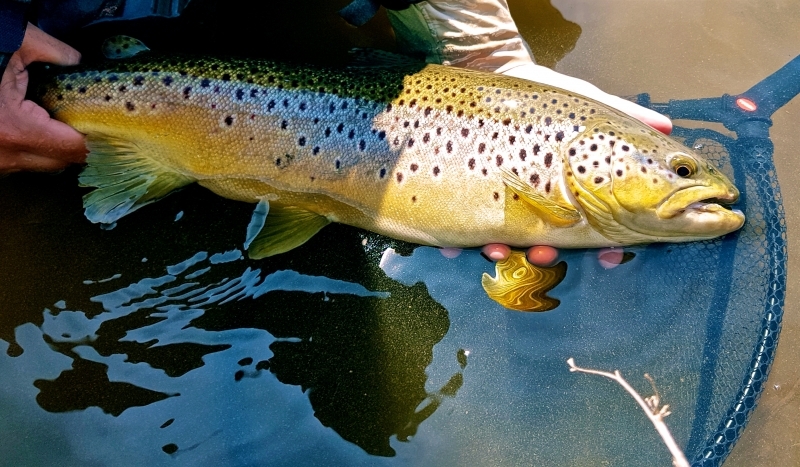 A Credit River Monster Brown Trout. 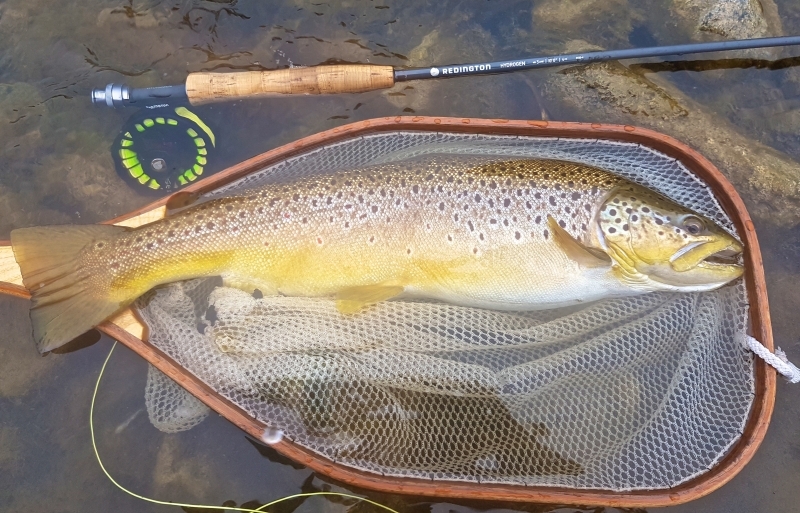 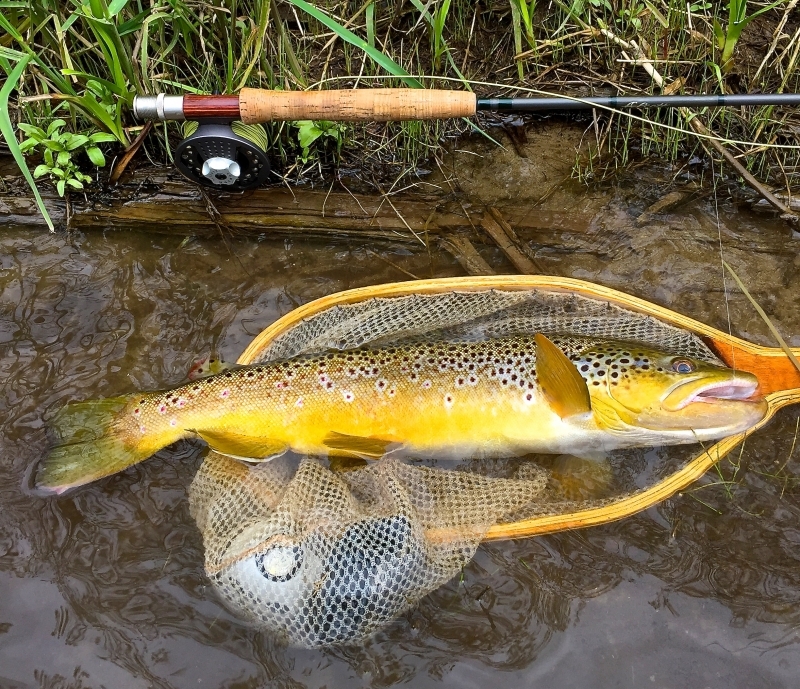 A Upper Grand River Brown Trout June 2016. 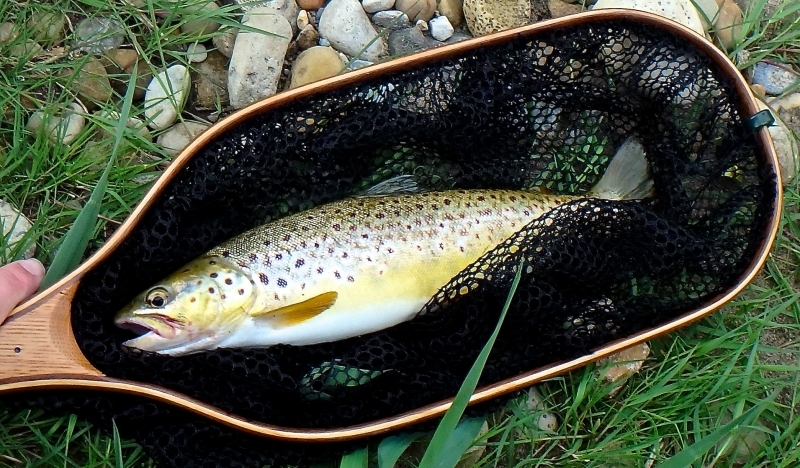 Another Credit River Brown Trout. 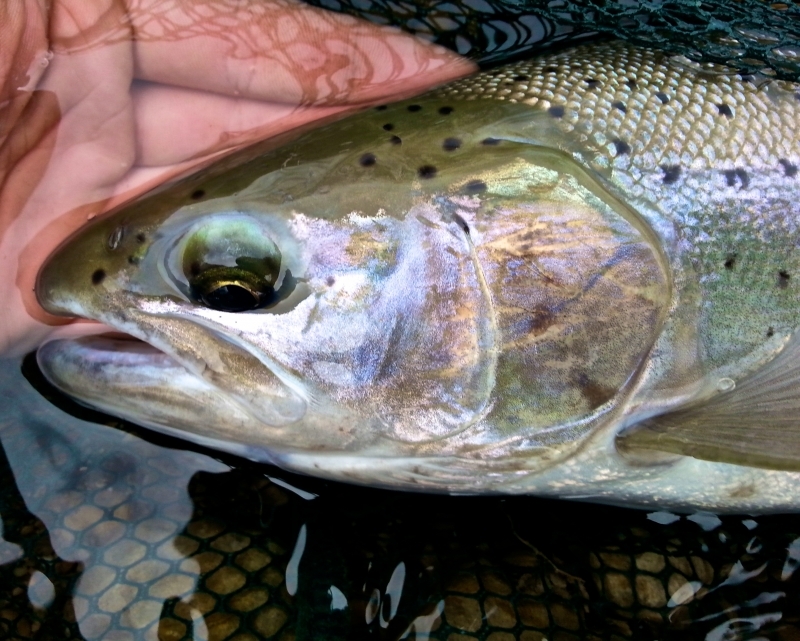 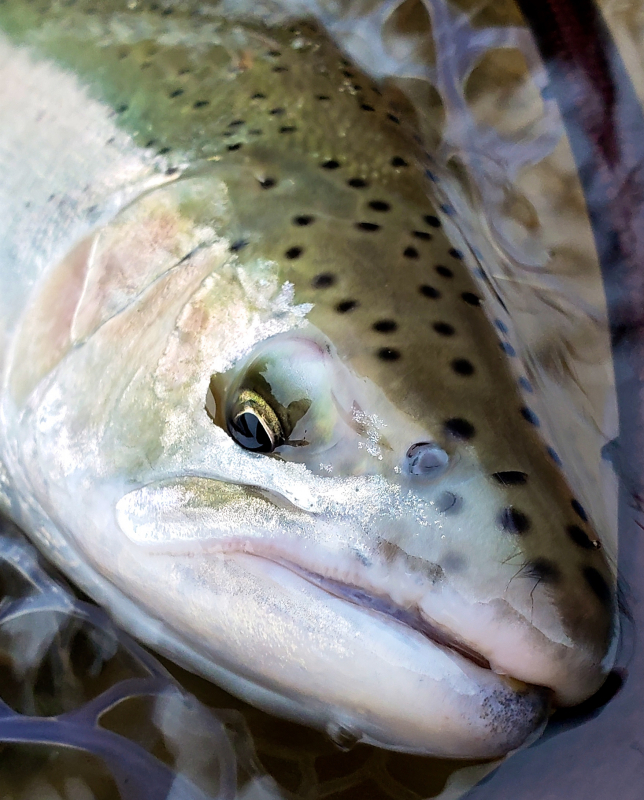 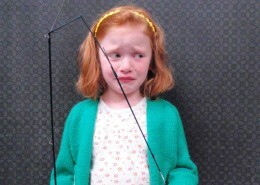 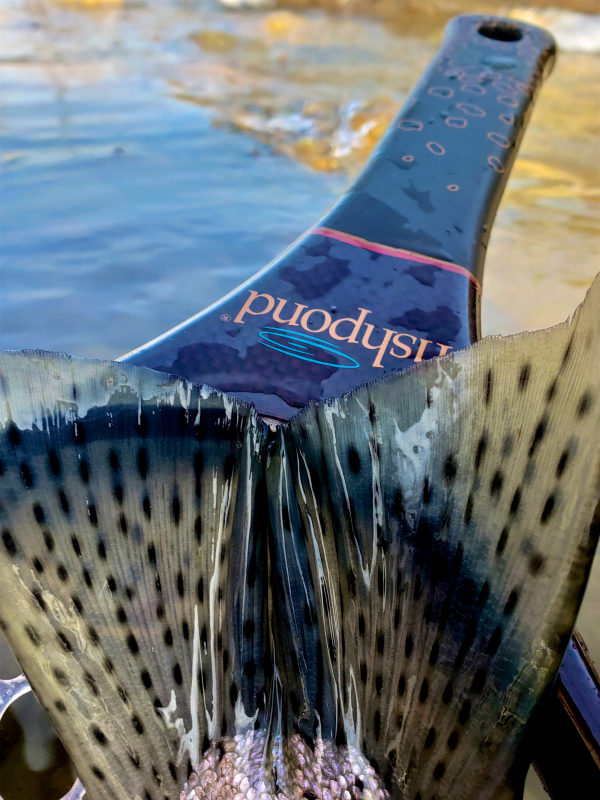 Steelhead in a Landing Net Prior to Release.